Nice job! Congrats on getting the static logo hex edit to work! 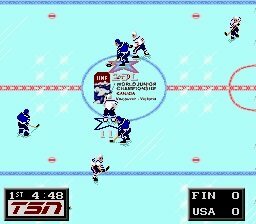 The logo is Slapshot's masterpiece... I'll be working on that for the next rom, hopefully before too long. 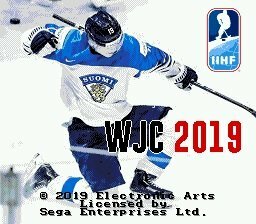 I was hoping we would see a World Juniors ROM. This is perfect! wow awesome job .....tsn might be using it! Tweeted this out. Thanks Jkline3!